For most of us, thorough daily oral hygiene lays the groundwork for a healthy smile. 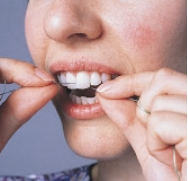 Just a simple routine of brushing and flossing, in addition to regular dental checkups, can be enough in most cases to help prevent tooth decay, gum disease, and bad breath. your dentist which one to use. Use a fluoride containing toothpaste to help prevent tooth decay. Use a gentle touch—it doesn’t take much pressure to remove the plaque from your teeth, and a vigorous scrubbing could irritate your gums. Concentrate on cleaning all the surfaces of the teeth. Brushing your tongue gently can help remove bacteria that cause bad breath. 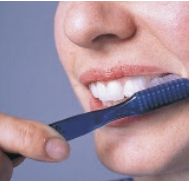 Cleaning between your teeth is every bit as important as brushing. Since brushing can’t effectively clean between teeth, it’s important to use floss to get to those areas. As with brushing, use a gentle touch to avoid injuring your gum tissue. products are best for you? Ask your dentist to help you select the best products for your needs. 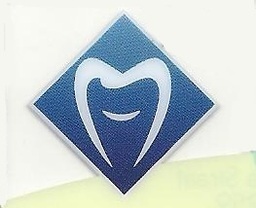 Because there are distinctive oral hygiene routines and techniques, some products seem to work better for some individuals than for others. The best brush or interdental cleaner you can buy is the one you will use regularly and properly. Talk to your dentist or dental hygienist about your home care routine and technique—he or she can help you get the job done properly. There is a wealth of information on dental care at your fingertips. Click through to our FAQs page or our Links page to learn more!